In the process of data center architecture evolution, the demand for optical modules has new changes. According to the upgrade of the interconnect architecture in the data center, the demand for 100G optical modules has been greatly increased. 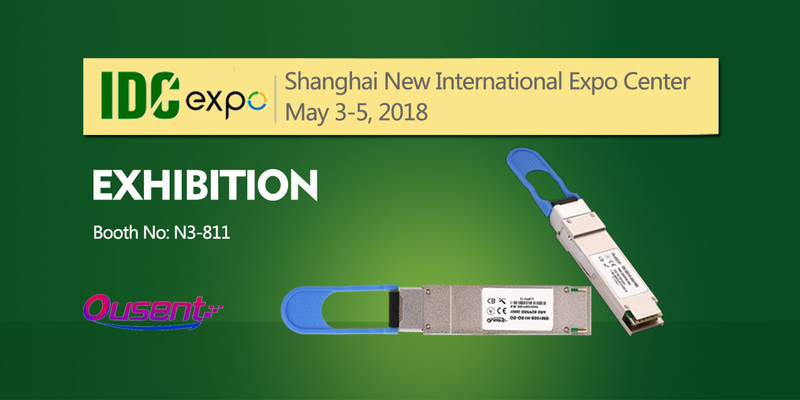 According to the package method, 100G optical modules mainly include CFP/CFP2/CFP4, CXP and QSFP28, CFP/CFP2/CFP4 and CXP are the packaging methods of the early 100G optical modules, and QSFP28 is the packaging method of the new generation for 100G optical modules, and now it has become the mainstream package for 100G optical modules. 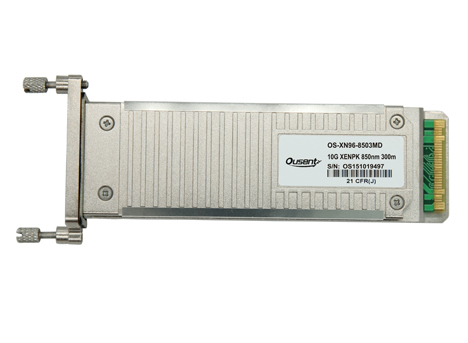 The principle of the 100G QSFP28 optical module is similar to that of the 40G QSFP+ optical module, which transmits 100G optical signals in 4×25 Gbps. 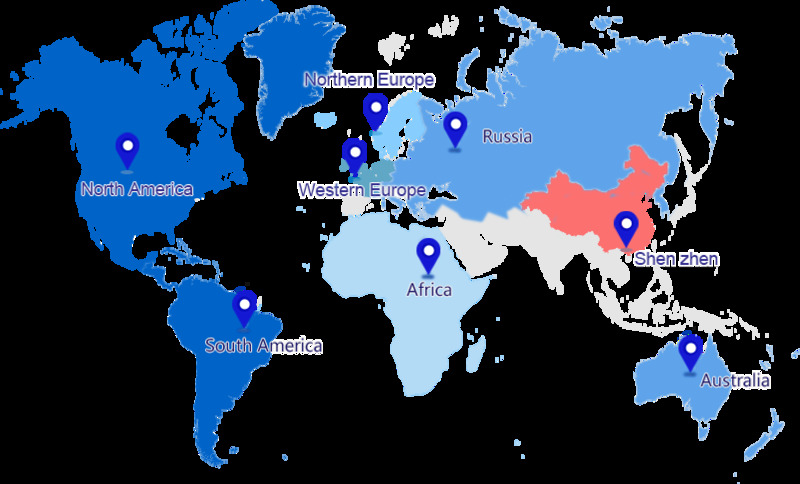 Since the advent of the 100G network, IEEE, Multi-Source Agreement (MSA) industry alliances and other organizations have developed multiple standards for 100G optical modules. 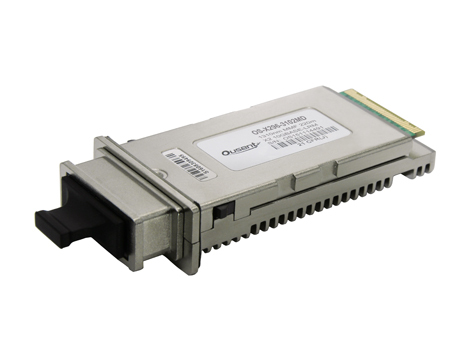 Among the many standards, the PSM4 and CWDM4 standards developed by the Multi-Source Agreement (MSA) industry organization are more suitable for the mainstream 100G QSFP28 optical modules on the market. 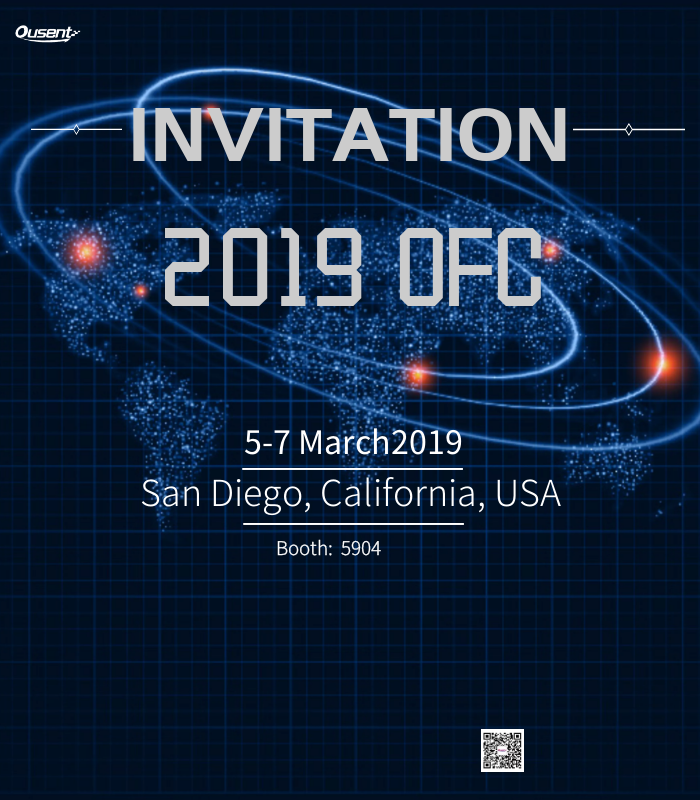 The transmission rate of the CFP/CFP2/CFP4 optical module is 100G, which is applied to Ethernet, synchronous fiber and optical transmission network. 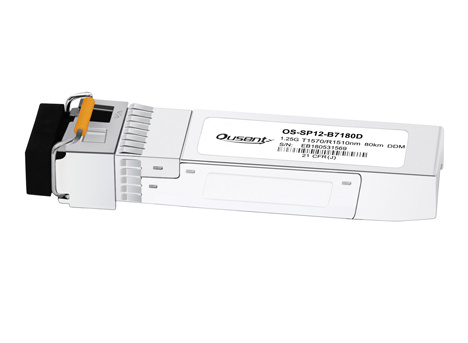 The transmission rate of QSFP28 optical module is 4×25-28G, which is applied to wireless broadband and Ethernet. 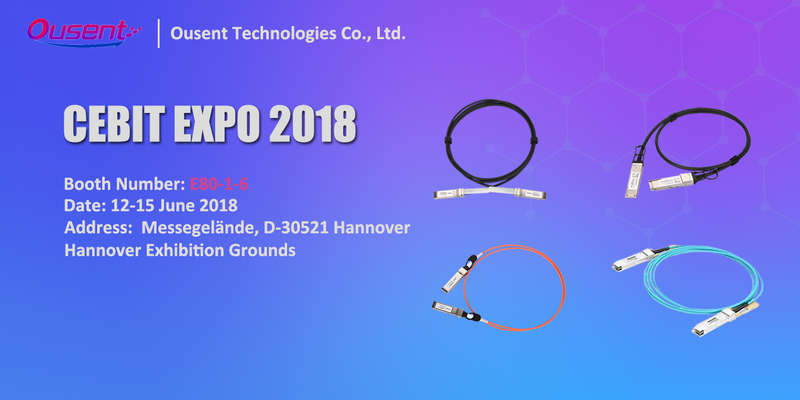 With the increase of transmission data, the demand of users has become larger; the application of 100G optical networks has become more and more extensive.